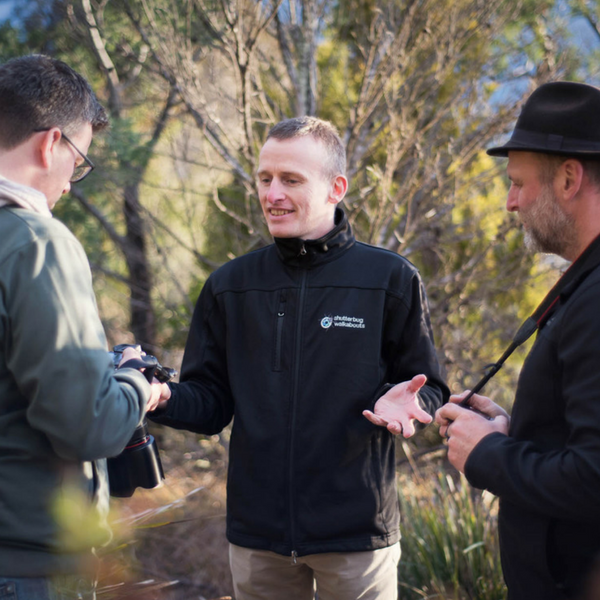 A private tour exploring Hobart's Mt Wellington & Bonorong Wildlife Sanctuary for a day of nature & wildlife photography. 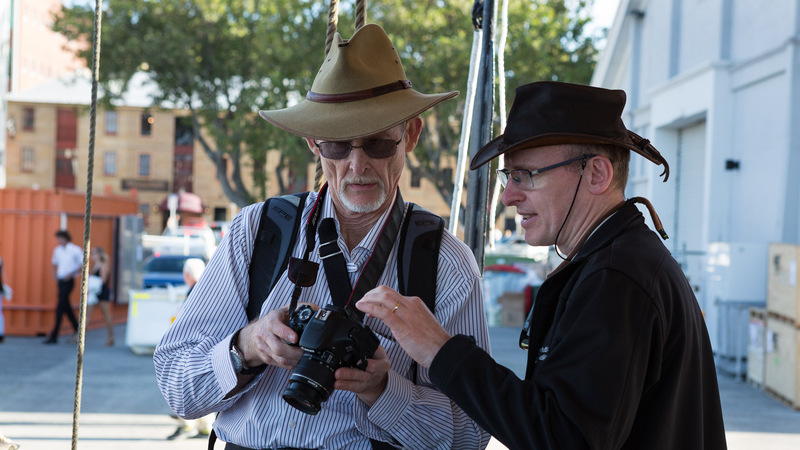 Travel in a private vehicle with a local guide/photographer and see the sights with plenty of time for taking photos while learning about Tasmania's natural environment and its unique wildlife inhabitants. 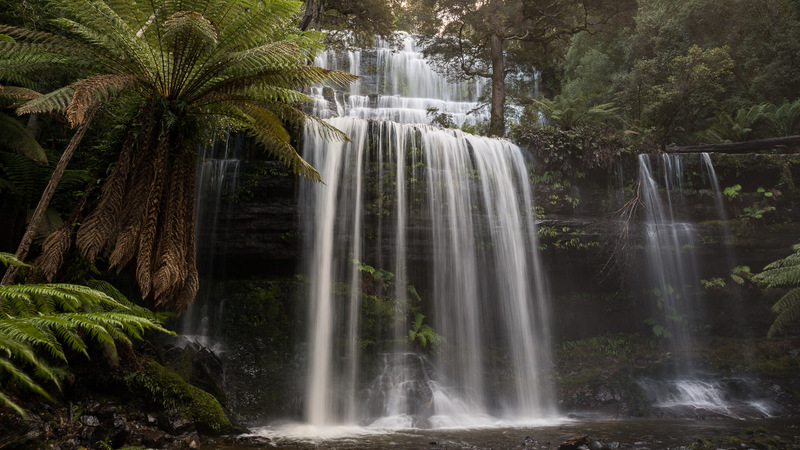 Within a short drive from the city centre you will find yourself in a natural environment representative of the wilderness that Tasmania is so well known for. 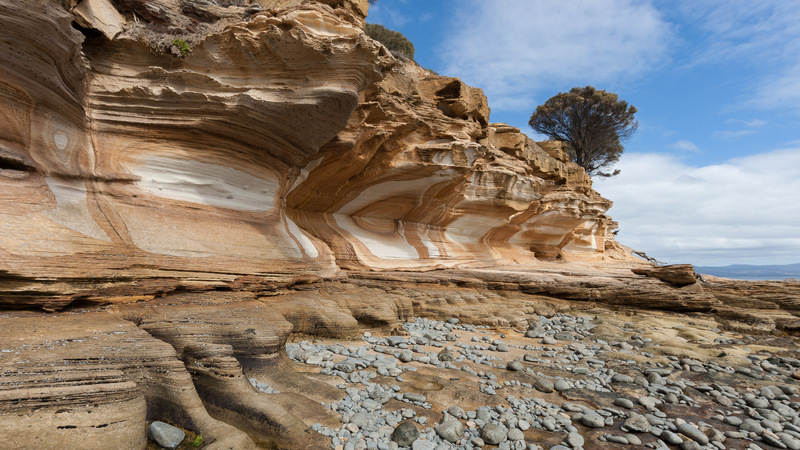 Hobart’s most distinctive feature is Mount Wellington and its cliffs of dolerite columns known as the ‘Organ Pipes’. 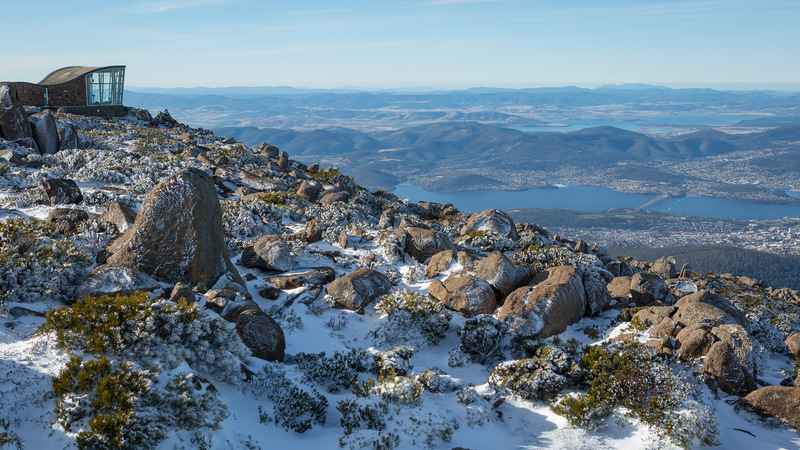 From the summit at 1,271m (4,169ft) above sea level there are spectacular views of Hobart and beyond to be experienced and a unique alpine landscape that will inspire your photography. 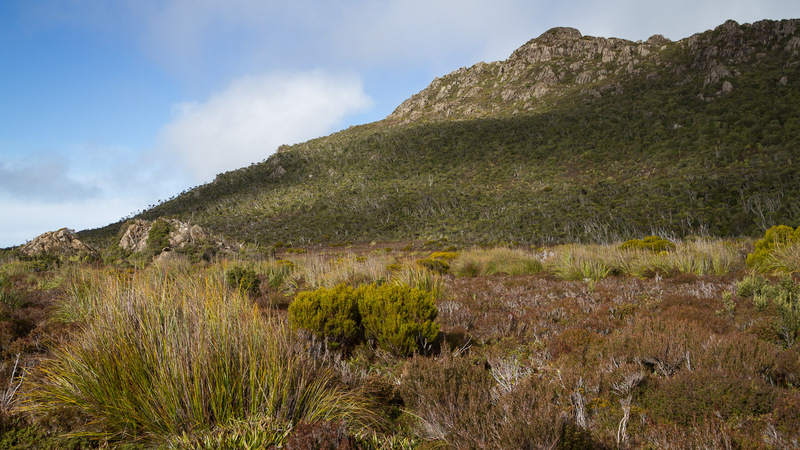 The locations on the mountain we visit will depend on the conditions of the day and your individual interests... a circuit walk through a fern glade and/or a waterfall, a leisurely stroll amongst the boulder fields on the mountainside and a visit to the summit for panoramic views over Hobart and the Derwent River are amongst what you can . We may not get everywhere but it is my intention to show you the diversity of the environment on 'the mountain'. 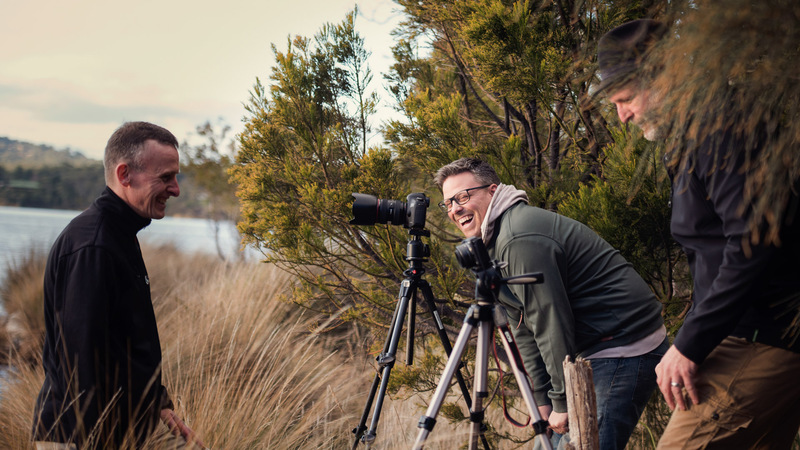 Spend the afternoon at Bonorong Wildlife Sanctuary taking photos of Tasmania's unique and endemic wildlife. You'll have the opportunity to learn the most appropriate settings on your camera for wildlife photography and discover the importance of selecting the right backgrounds, using natural light, composition, focusing and so much more to create unique images. The animals are in a natural setting, just like they would be in their natural habitat so these are hints and tips that you'll use long into the future. 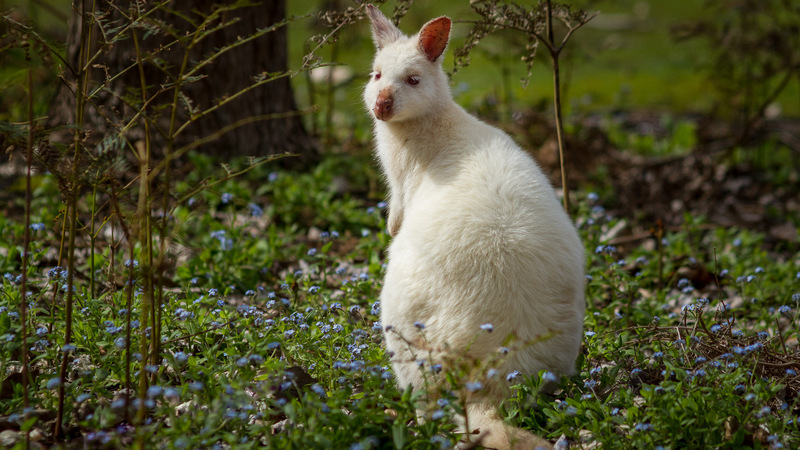 While at Bonorong, you enjoy an exclusive animal encounter led by one of the dedicated wildlife keepers - it's an opportunity for lots of personal interaction with a selected animal that gives you so much opportunity for up-close wildlife photos too. 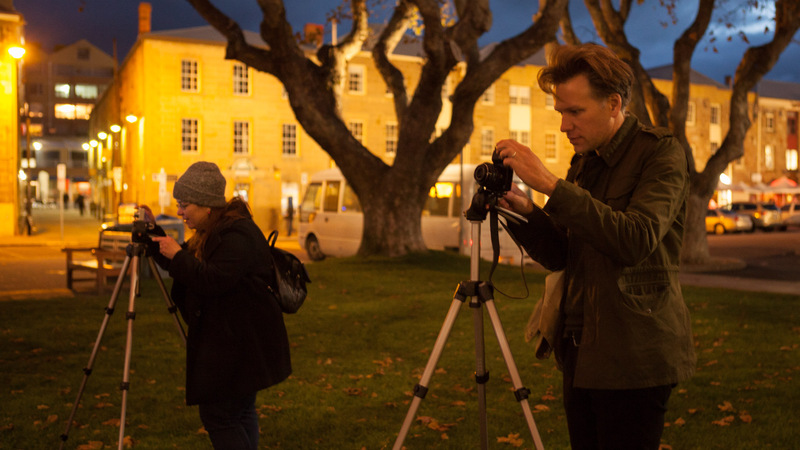 Return to your accommodation in the evening with amazing photographs and newfound knowledge for nature and wildlife photography. Complement your day tour by extending your time at Bonorong for a 2.5 hour night tour, guided by Bonorong's expert wildlife keepers/carers. 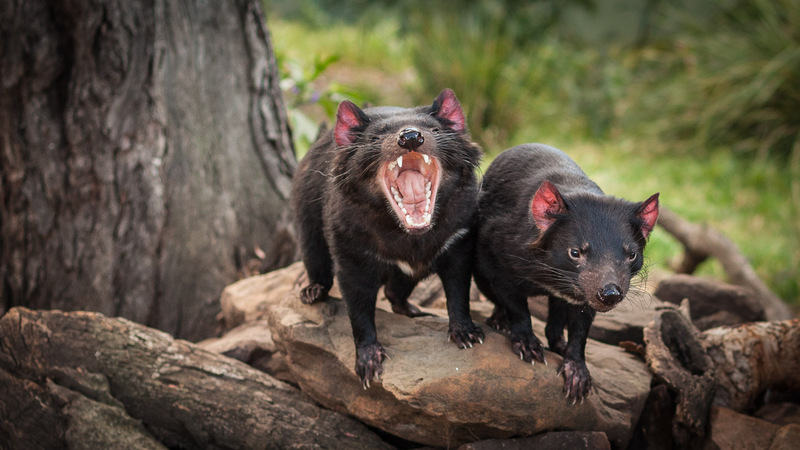 Learn more about Tasmania's unique nocturnal creatures, enter selected animal enclosures, interact with the animals and assist the keeper at feeding time. Arranged by request - an additional cost applies.